Each club receives two manager challenges to start each All-Star Game, postseason game and Divisional or Wild Card tiebreaker game, and one manager challenge to start every other game. All reviews are conducted at the Replay Command Center, which is located at Major League Baseball Advanced Media headquarters in New York, by replay officials -- full-time Major League umpires who work shifts at the Replay Command Center in addition to their on-field work. Replay officials review all calls subject to replay review and decide whether to change the call on the field, confirm the call on the field or let stand the call on the field due to the lack of clear and convincing evidence. A manager may challenge as many reviewable calls within a single play as he desires using one challenge. The club retains its manager challenge if the replay official overturns any challenged call (even if he upholds other challenged calls), and loses its manager challenge if no calls are overturned. Once a club has exhausted its available manager challenge(s), it will no longer have the ability to challenge any additional play or call in the game. A manager has a 30-second time limit to inform the umpire (by verbal communication or hand signal) whether he wishes to use his manager challenge to invoke replay review, and the challenge may not be rescinded once it has been exercised. Both managers may challenge different reviewable calls within the same reviewable play, and the replay official shall review the challenged calls in the order in which the calls occurred during the game. If the decision of the replay official on an earlier reviewable call renders moot a later reviewable call, the subsequent call shall not be reviewed and that club shall not be charged with the challenge. The manager must ensure that the umpire knows the specific calls for which he is seeking replay review, but the manager need not state the reason for his belief that the call was incorrect. Moreover, the replay official shall have no authority to review any calls other than those included in a manager's challenge or those accepted for review by the crew chief. Replay review was expanded starting in the 2014 season, giving managers one challenge to start the game and allowing them to challenge two times in total provided the first challenge resulted in an overturned call. In addition, a much wider range of calls were made subject to review. Replay review was modified again in 2015, permitting managers to retain their challenge after every overturned call; allowing them to signal for a challenge during an inning without approaching the umpire on the field; and providing two challenges for any All-Star Game, postseason game and Divisional or Wild Card tiebreaker game. The list of calls that were subject to review was also expanded again in 2015 and 2016. 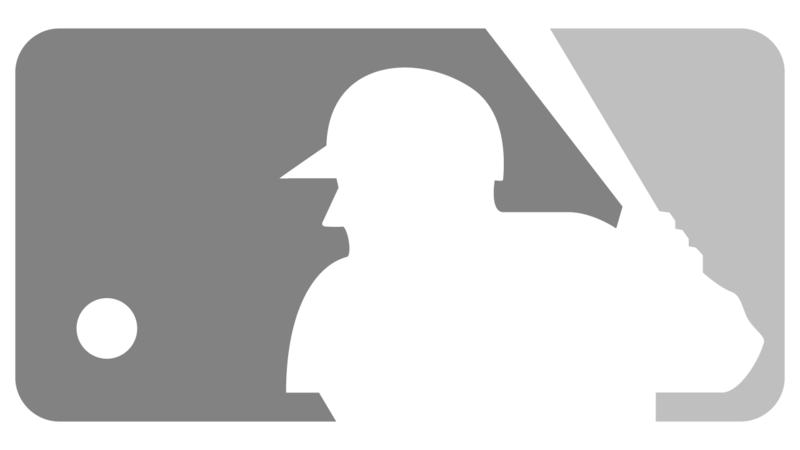 Prior to a 30-second time limit being implemented for the 2017 season, a manager challenge could be exercised up until the commencement of the next play or pitch. On-field personnel were not permitted to intentionally delay the game in order to provide their club with additional time to challenge a play. In the case of a play that resulted in a third-out call, a manager needed to immediately run onto the field to notify an umpire that the club was contemplating a challenge. After entering the field, a manager then had up to 30 seconds to invoke the challenge. Watch: The Giants challenge a safe call at first base in Game 7 of the 2014 World Series and the call is overturned.